Boynton Beach Police are investigating a home invasion robbery. 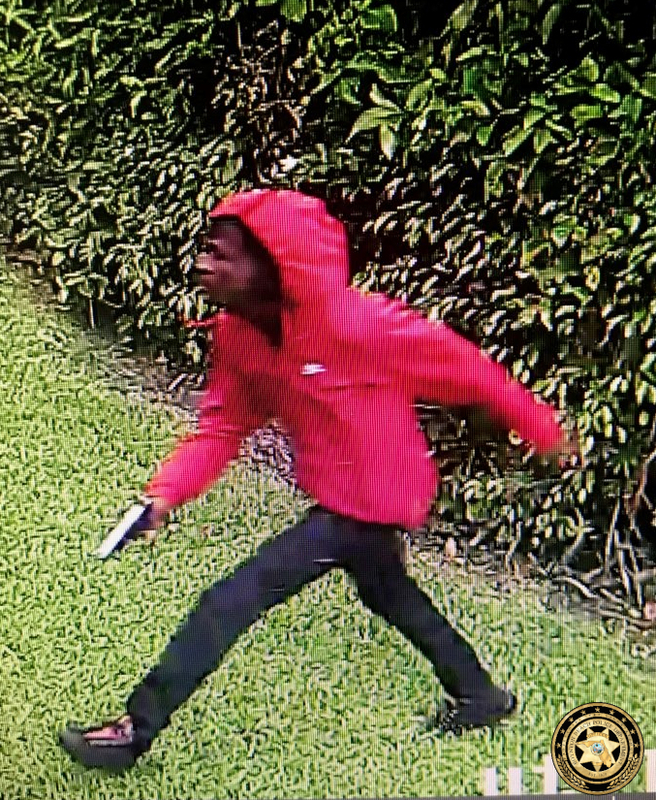 At around 8:15 am on Thursday April 4th, the suspects pictured below pointed a gun at a man inside a home located in the 2100 block of Northeast 2nd Court. The suspects stole jewelry and a phone. The victim was not injured. The suspects are described as being black males in their early 20’s, approximately 6’0″ with a slim build. 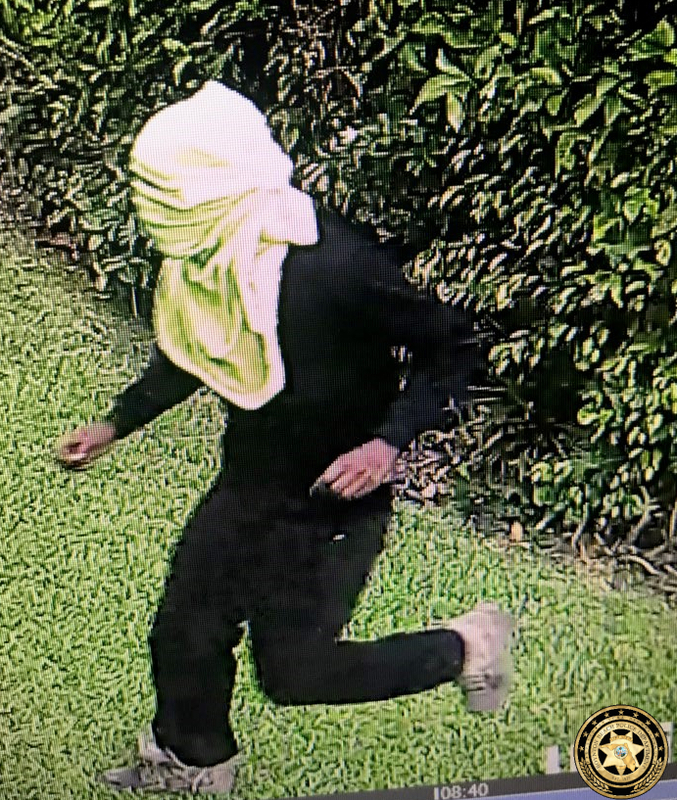 ← The Palm Beach County Sheriff’s Office is seeking the public’s assistance identifying a suspect WANTED for burglary to a business in the City of Lake Worth Beach.